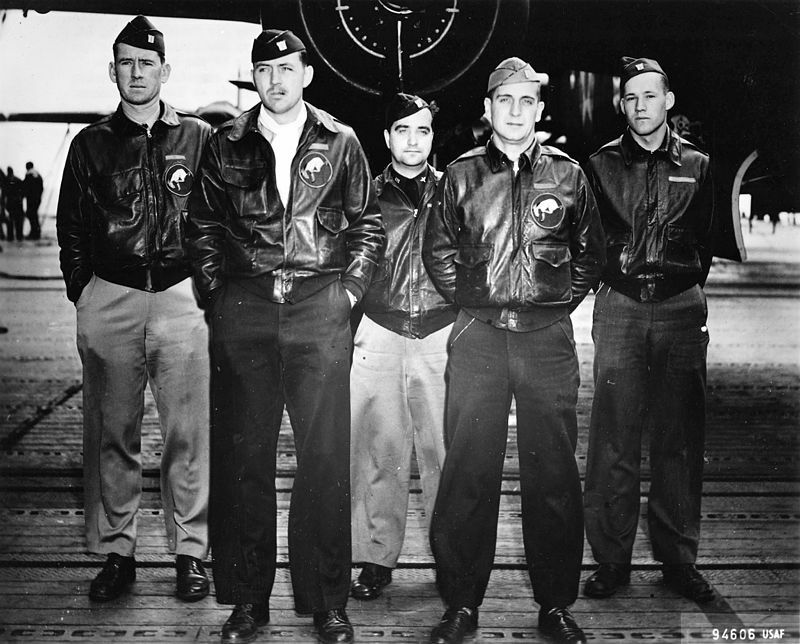 If you missed the background story of the Doolittle Raiders shared in November, you can access it at "What Happened to the Doolittle Raiders?" Last month, I blogged about the crash landing of the Ruptured Duck (Plane #7) and the safe landing of Plane #15 in the ocean off the coast of China in "A Doolittle Raid Adventure." The Ruptured Duck was cruising at 110 miles an hour when it ran out of fuel and dipped into high waves which brought the plane to an abrupt halt. Four of the crew members ejected through the windshield and nose cone of the plane. The fifth crew member escaped from the upside down aircraft with minor injuries. 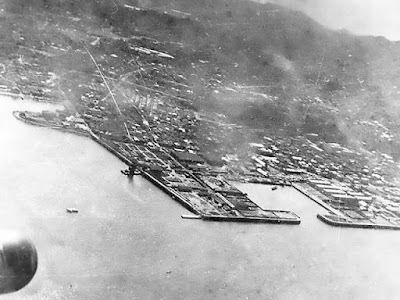 Both planes landed in territory controlled by the Japanese, and both planes had successfully bombed the Japanese mainland several hours earlier. Pilot Ted Lawson landed underwater, but upright in the sand, still buckled into his pilot’s seat. He didn’t feel trapped and didn't fight for air but thought about his wife and mother and wished he’d left them money. He unbuckled his seat belt and floated to the surface but was temporarily paralyzed and couldn’t swim. The waves carried him one hundred feet to the shore where he discovered the extent of his injuries. His teeth were bent in, and when he tried to straighten them, they broke off. His lower lip was torn down to the cleft of his chin, and his left arm was destroyed. His whole left leg was sliced wide open, exposing the bone. The impact had pulled both of Navigator Mac McClure’s arms out of their sockets and left them swollen from his shoulders to his wrists. He was unable to use his arms to swim but kicked and hurled his body to shore and crawled onto the beach. Blood poured from bombardier Bob Clever’s head and face from a serious gash and deep cuts. Half of his hair had been stripped away, and he could only crawl on his hands and knees because of back and hip sprains. Co-pilot Dean Davenport had deep cuts on his lower right leg and was unable to walk. Courtesy of the National Museum of the U.S. Air Force. Public Domain. Gunner Dave Thatcher spotted two Chinese fishermen on a ridge above the beach but thought they were Japanese soldiers. Mac McClure stopped Thatcher from shooting the men, and once he put his gun away, eight of the fisherman came down to the beach and led the fliers to a shack about a half mile away. Clever crawled the whole distance. The men shivered in their wet clothes, and the Chinese peasants gave them quilts to wrap around themselves and mud-encrusted bamboo mats to rest on. The airmen tried to communicate with their benefactors but the language barrier prevailed. A Chinese man who appeared to hold power over the others appeared in the shack and studied the airmen's insignia. He turned to Captain Lawson and introduced himself as “Charlie.” His English was extremely limited, but he pointed at them and said “Melican.” He promised to return for them and repeatedly said, “Boat.” Dave Thacker returned to the beach the next morning and dove around the plane, seeking more of their medical kits but couldn’t locate them. He heard a motor and spotted a Japanese patrol boat in the distance. The Japanese had discovered the presence of the Doolittle Raiders. Charlie returned to the shack the next morning with a dozen helpers who constructed litters and carried the wounded airmen to a Chinese guerrilla camp. Armed guerrillas carried the men through villages, across fields, onto a flat-bottomed boat, and down a muddy canal. 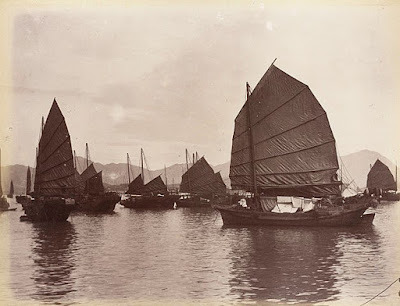 A new group of peasants met the boat and carried the wounded men straight up a windy hillside trail and down to the shore where a Chinese junk was waiting to take them to the mainland (they had landed on an island). Before reaching the junk, the litter bearers dumped the Raiders in a ditch. A Japanese gunboat appeared and the soldiers questioned the men on the junk. The Americans were very impressed that the Chinese never gave them up to the Japanese. 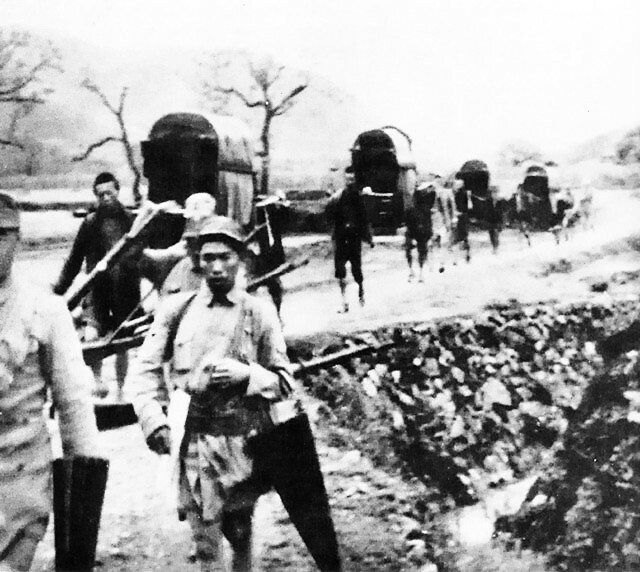 After landing on the mainland, the Raiders were taken to a China Relief station. Young Doctor Chen and his helpers awaited the airmen. They’d "run all night from their hospital in Linhai, twenty-six miles away, with sedan chairs, ready to immediately carry the Americans back to relative safety.” The local Chinese soldiers, Boy Scouts, and Girl Scouts stood at attention and saluted the wounded Raiders as they were carried out of town. Doctor Chen’s father, as well as an English missionary couple, a young Australian nurse, and other volunteer nurses manned the hospital at Linhai. The facility only had a little chloroform, an antiseptic fluid, and bandage left. The men were badly injured, their wounds had become infected, and Lawson could only eat and drink through a slit in his mouth. His leg had turned a horrible color and was swollen from the ankles to the groin. Meanwhile, the airmen of Plane #15 (no nickname), which had made a smooth landing in the ocean off another island, abandoned their useless raft and swam through the crashing waves to the shore. They climbed cliffs surrounding the beach, spotted a light in the distance, and came upon a small house and covered goat pen. The light was extinguished, and no one answered the door. The Raiders attempted to settle in the goat pen for the night, but the owner emerged from the house and brought them inside and provided a meal. The airmen were two feet taller than their host. The local Chinese peasants arrived, but no one was able to communicate until some children brought a book with pictures and English translations, which proved to be invaluable. The men learned they were on the only island in the vicinity that didn’t have its own Japanese patrol. "Friends of the Chinese family with the goats sailed the crew to a neighboring island and handed them over to . . . the guerrilla band led by Charlie." On April 25th, seven days after “The Ruptured Duck’s” crash landing, the crew members of Plane #15 arrived at the hospital in Linhai. The plane’s gunner, Doc White, was the only medical doctor among the eighty Doolittle Raiders, and he carried two tubes of morphine with him. He saved Captain Lawson's life. Check back on the first of next month for another story about the Doolittle Raiders. Hi, Connie. Thank you for stopping by and leaving a comment. I'm glad you enjoyed the post. Thank you for sharing your very interesting post. After reading your first installment, I bought my dad a book about the Doolittle Raiders for Christmas. Fascinating post! Thank you so much for sharing! 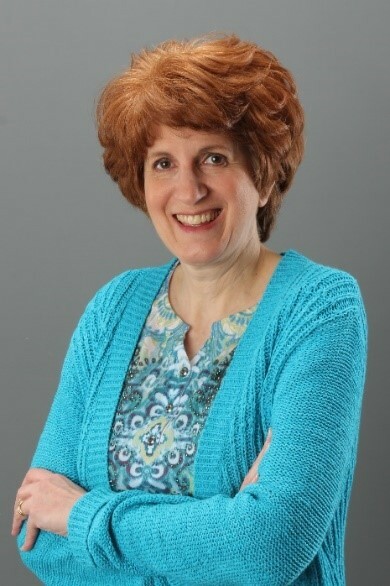 Caryl, thank you for reading my post and sharing in the comments. More stories to come!